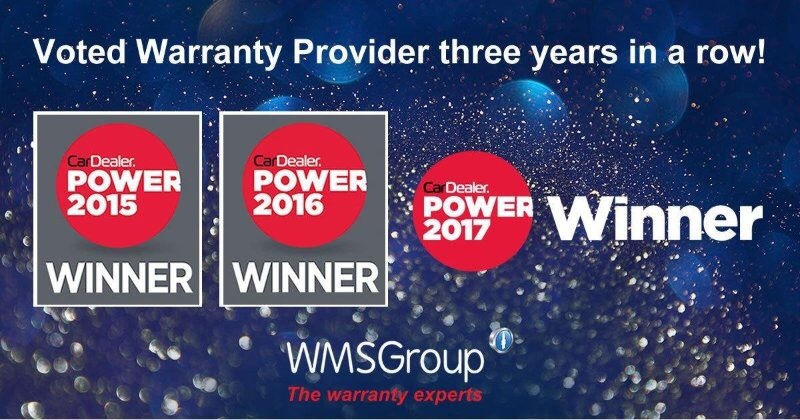 We are a highly experienced team with huge car sales and repair background working together amongst others at Mercedes, Jaguar and Vauxhall, deeming us at the top of our game. 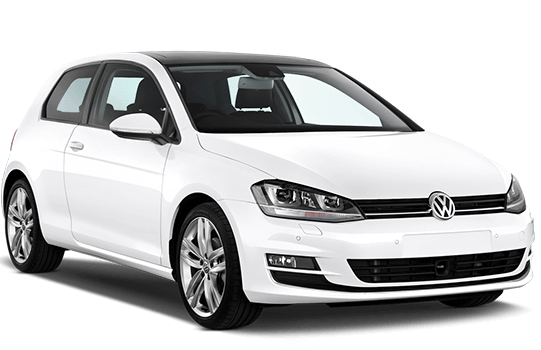 This enables us to provide fantastic cars at great value with a main dealer experience at a personal level. Our dealership is focused on selling affordable used cars ranging from small hatchbacks to large family vehicle's. On site we have a large fully equipped workshop with three experienced mechanic's, an up to date valet facility with an auto gleam valeter to detail to the highest standard. 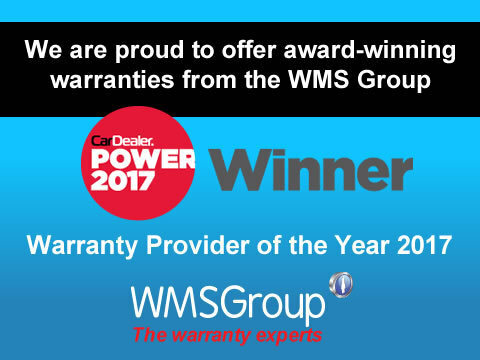 We aim to provide you with an all in one service from your new purchase and for the many years there after with servicing, MOTS, valets and any other thing you may need. Funding your new car is not an issue with our low lending rates and secure advice about what is best for you and your needs, but don't just take our word for it come and see for yourself. Warranty Pack - Subject to status - Please ask for details. Own service and repair centre. Management always on site to ensure the best deal for you. 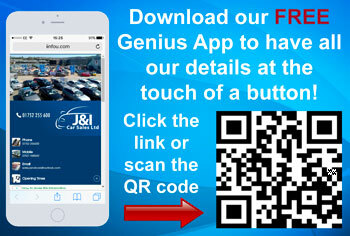 J & I Car Sales is proud to announce that we have a mobile app that you can download to your phones! The app is accessible on all smart phone devices, tablets and your desktop computers. Have all our details at the touch of a button! The app is free to download and, unlike a traditional app on the app store, ours does not take up any memory on your device and is always up-to-date with the latest information!